4 islands, 2 days – exceptional skill and sportsmanship. 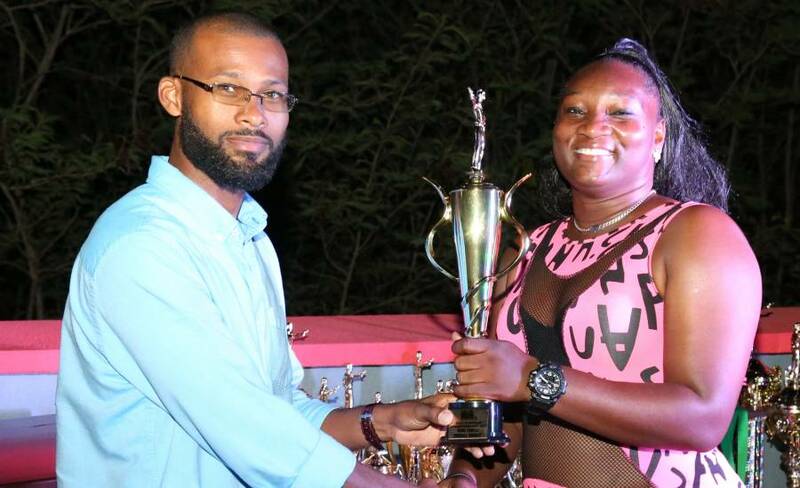 President of the Grenada Gun and Rifle Association (GGRA), Duane Noel deemed the 2nd Annual National Handgun Championship a success. 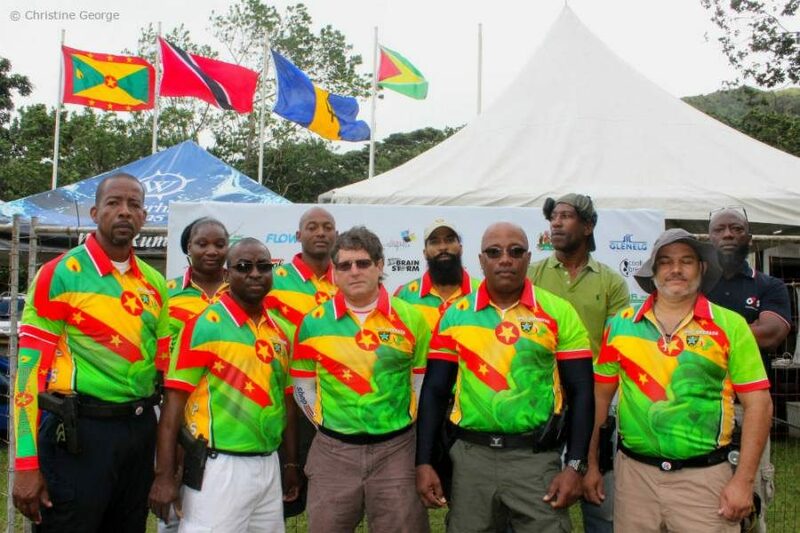 The announcement was heartily supported by all present at the Closing and Awards Ceremony held on Sunday 11 June 2017 following 2 days of competition among participants from Barbados, Trinidad and Tobago, Guyana and Grenada at the GGRA Range in Petite Etang, St David, Grenada. 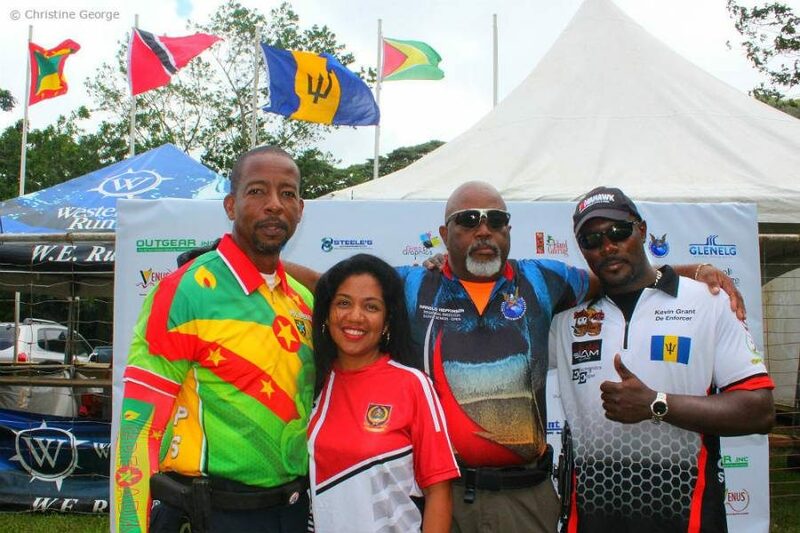 International Practical Shooting Confederation (IPSC) Regional Directors, Andrea Lee Kim (Trinidad and Tobago), Kevin Grant (Barbados), and Harold Hopkinson (Guyana) accompanied their respective teams and competed in Precision and Practical Shooting events. High Foreign Competitor – Kevin Grant (Barbados). The GGRA extends appreciation to all participants and especially to the Trinidad and Tobago Rifle Association for their unwavering support in the coordination and execution of the event and the development of the sport from its inception in Grenada. Gratitude is also expressed to the many sponsors without whose support the event would not have been possible: Government of Grenada, ARRTS, Brainstorm Productions, CK’s Super Valu, Cool Breeze, D Fish Hook, FLOW, Evlyn Dolland, G4S Secure Solutions (Grenada) Ltd, Glenelg, GrenGraphics, Island Catering, Island Pools, Jonas Brown and Hubbard (Gda) Ltd, Lavo Lanes, Outgear Inc, Radisson Resorts Grenada, Secure Innovations and Concepts, Shawn Louis, Venus Restaurant and Sports Lounge, St Augustine’s Medical Services, Saint Lu Metal, and WAVES Communication Consultants.